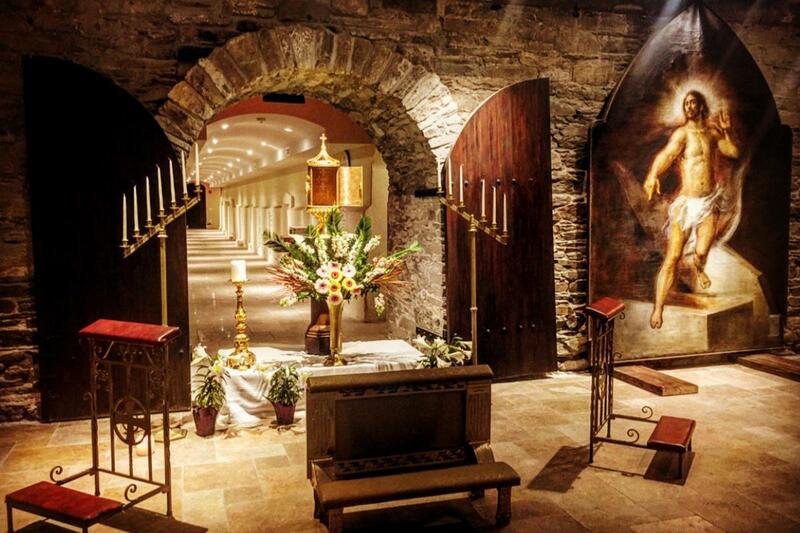 Tommy's New York, the exclusive tour partner of the Basilica of Saint Patrick's Old Cathedral in NoLIta, takes visitors to never-before-seen areas of the Church grounds, including the only catacombs in Manhattan. This unique and historic place has been a silent witness to the many struggles and accomplishments of prominent New York Catholics. “Old St. Patrick’s” is where bishops rest beside noteworthy New Yorkers who have played defining roles in Catholic, New York and American history. The catacombs’ labyrinth of vaults belong largely to bankers, lawyers, captains of industry, merchants, political candidates and even a Civil War-era general.